In the old port of Chania, next to the Nautical Museum, the Boutique Hotel Alcanea, enjoys a privileged position with magnificent sea views. 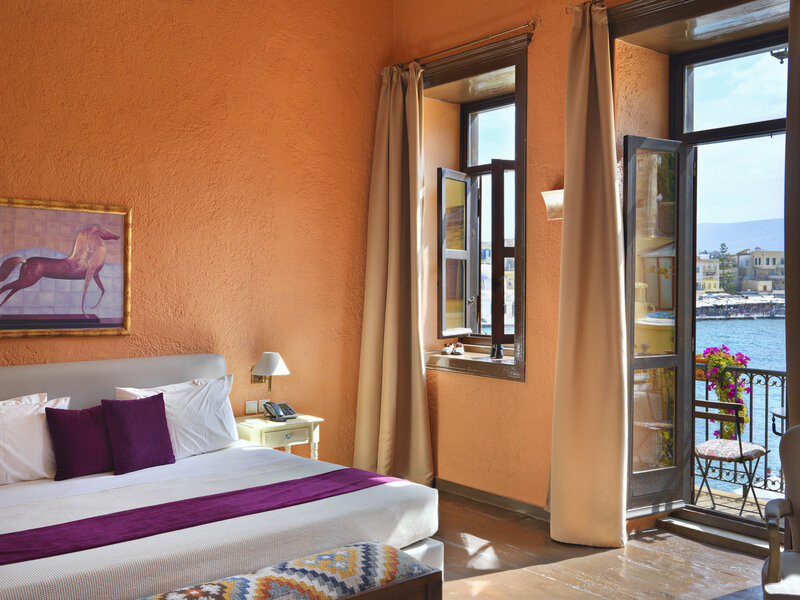 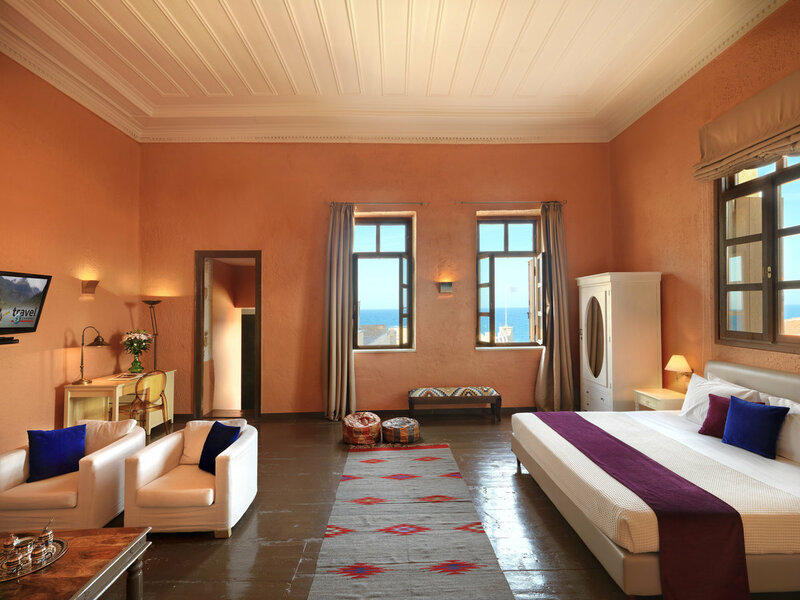 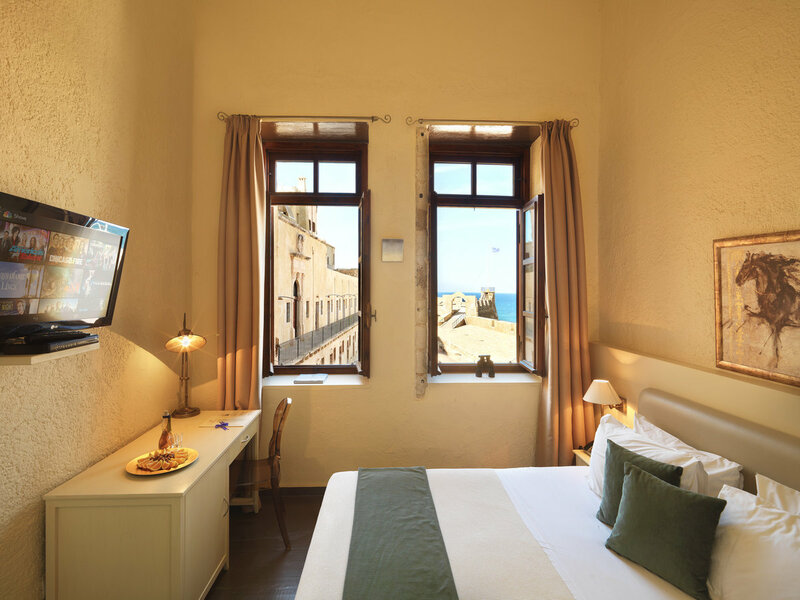 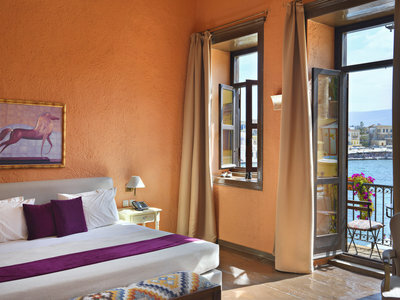 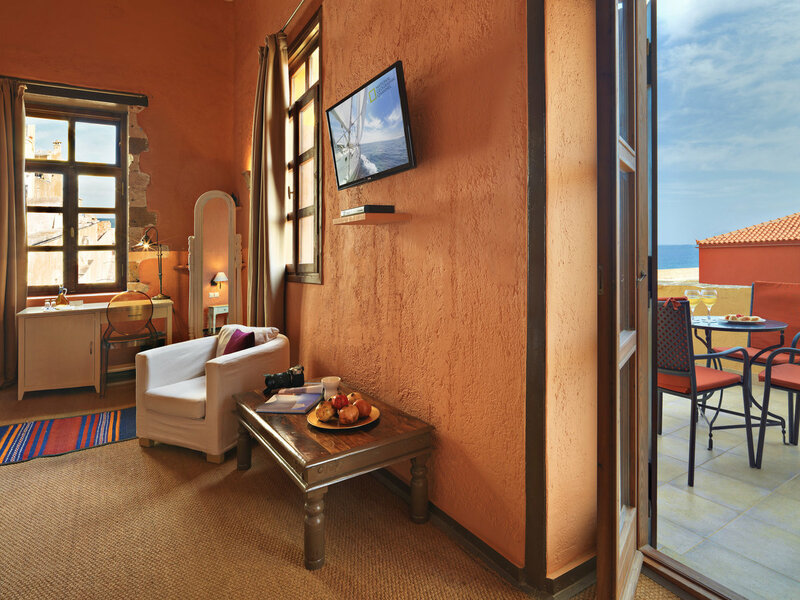 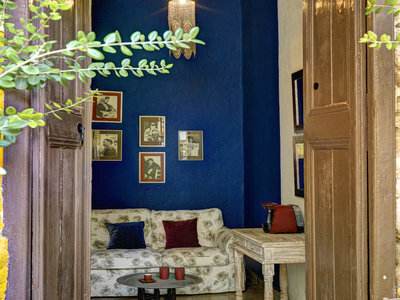 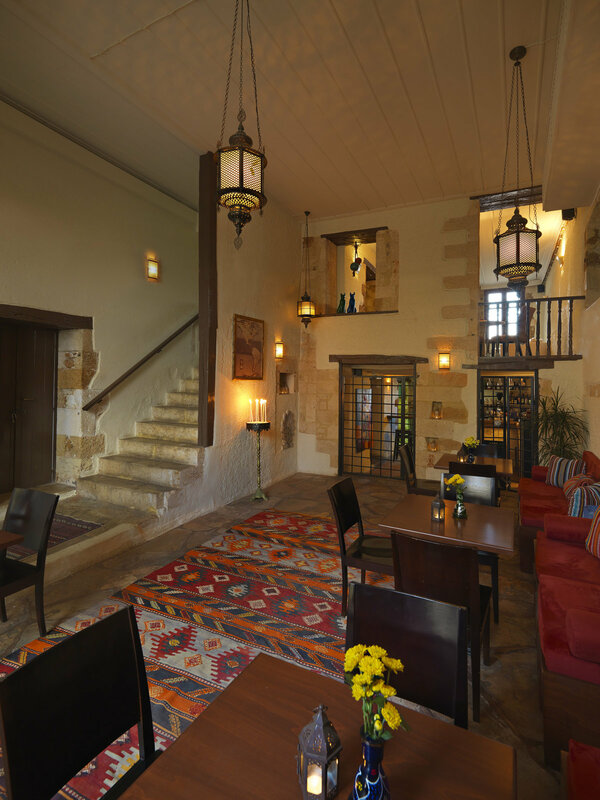 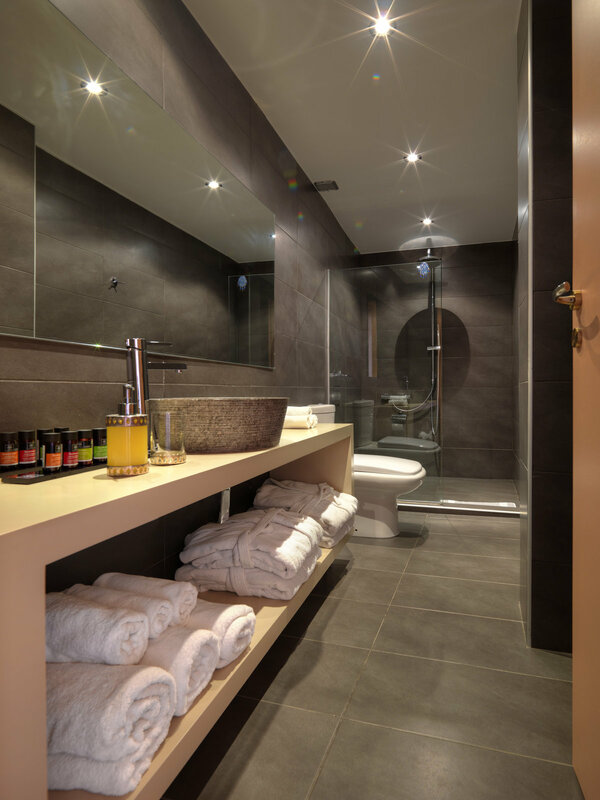 Beautifully restored, it houses eight stylish and sophisticated rooms that invite you to explore the old town, a place that you should not miss during your stay in Crete. 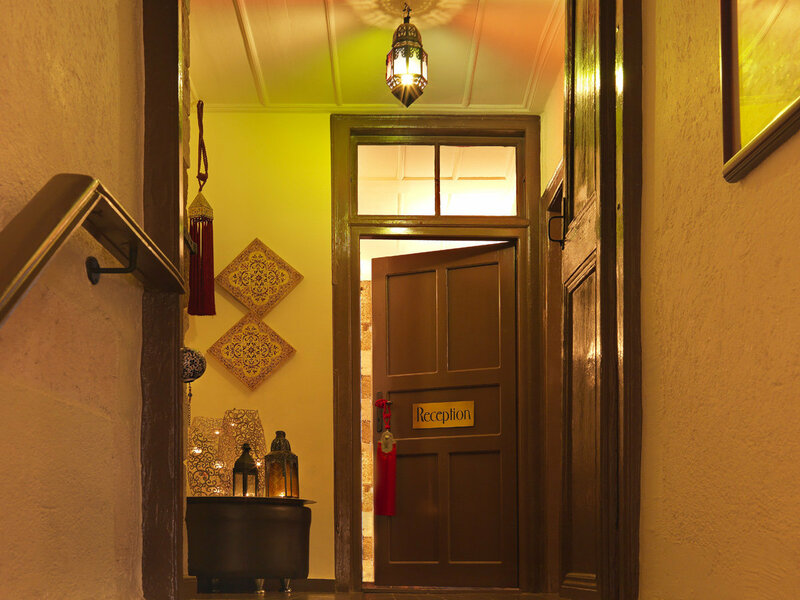 The hotel entrance is picturesque with the perfect architecture of another era, the oriental atmosphere and distinctive decoration give a perfect result further emphasizing this elegant building. 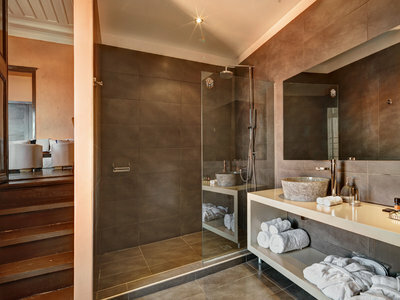 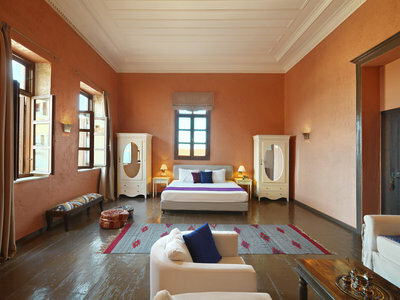 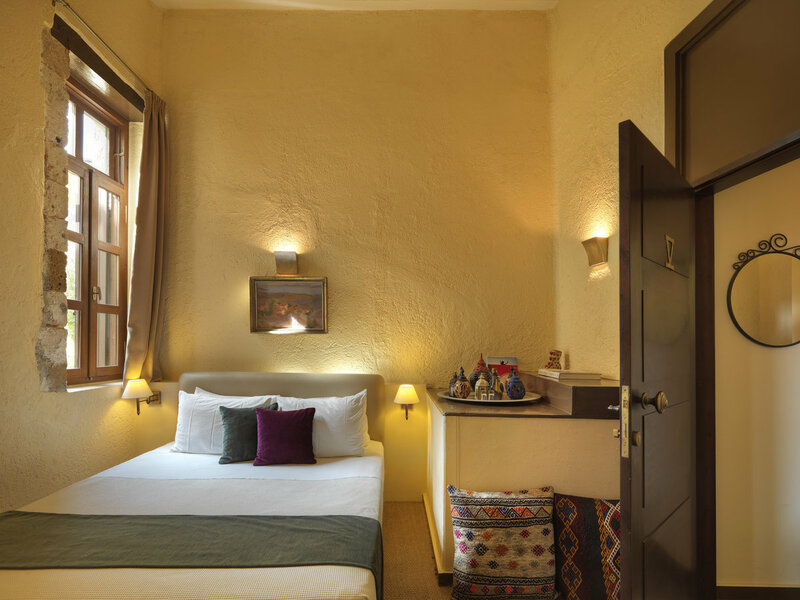 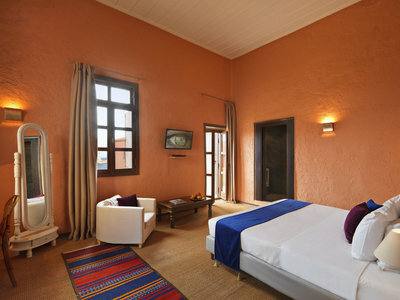 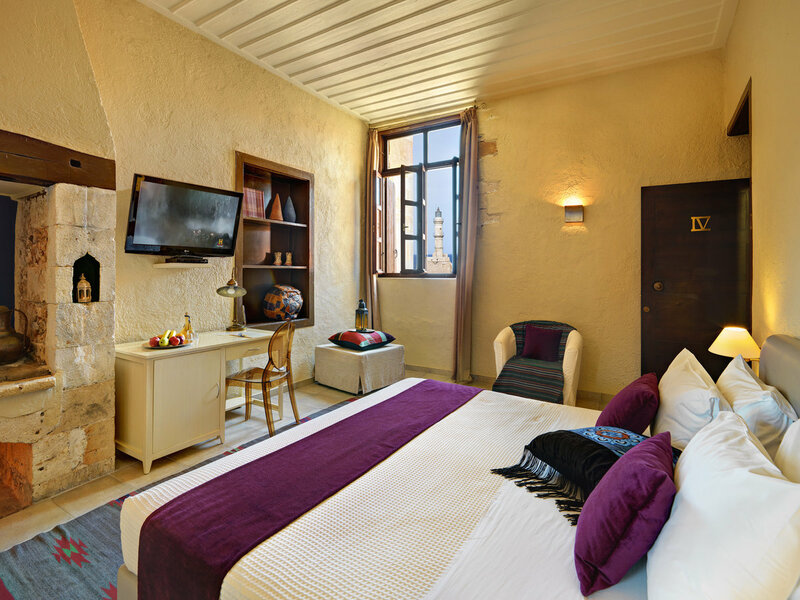 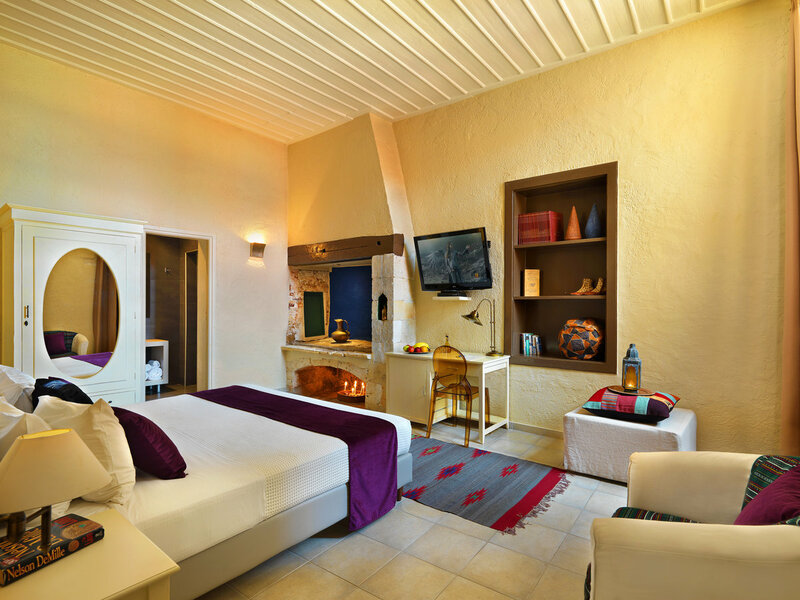 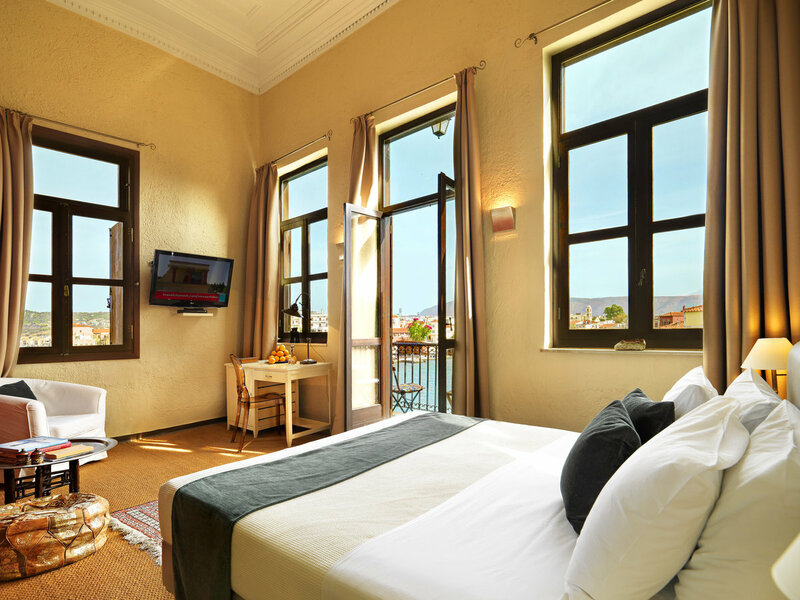 The spacious and elegant rooms are spread over two floors. 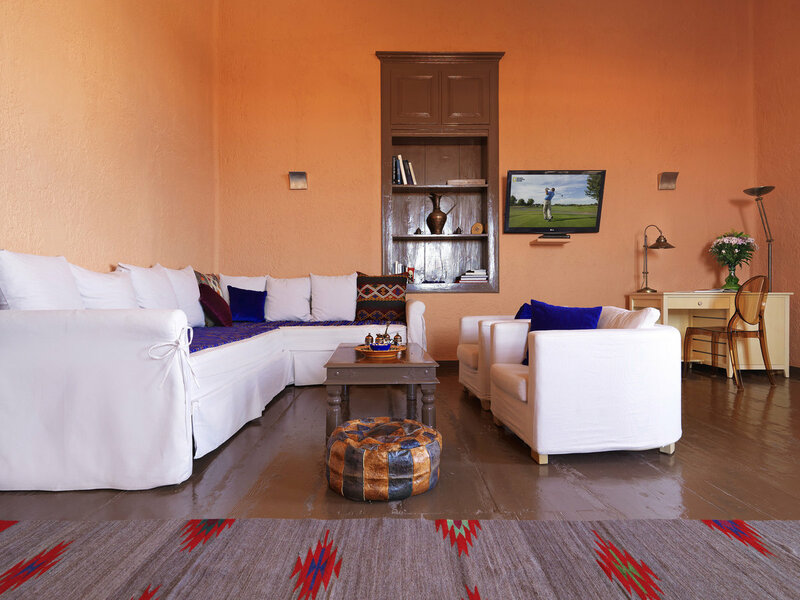 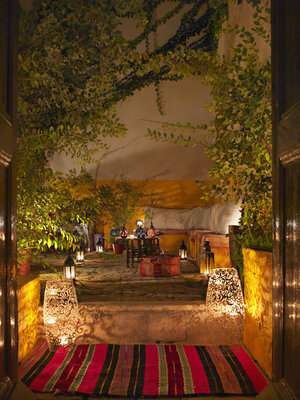 On both floors, you will find secret corners with comfortable couches that invite you to relax, dream and enjoy at this unique place. 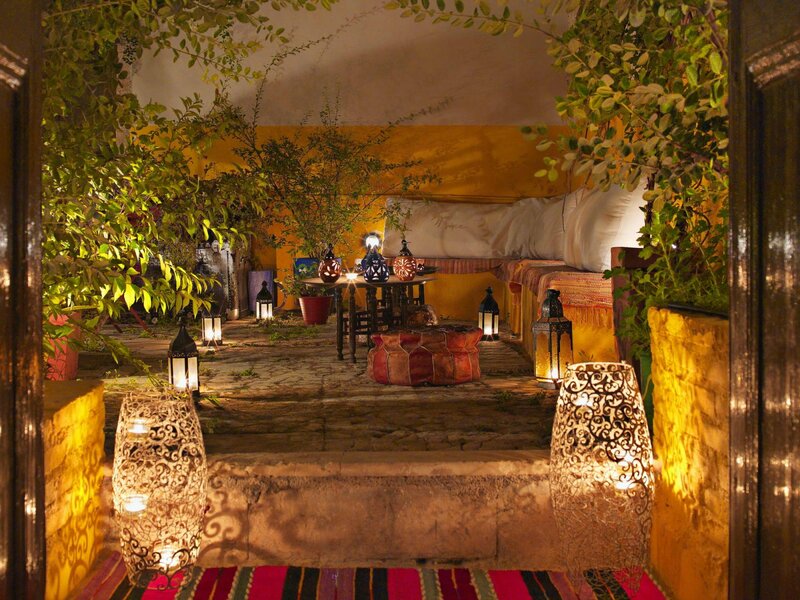 You can enjoy a Greek coffee, tea made of Cretan herbs or a cool drink with the sounds of carefully selected music, discover the appealing flavors of hookah, or even taste delicious specialties along with a good Greek wine from the interesting Greek Wines list suggested by the Wine Bar of the hotel. 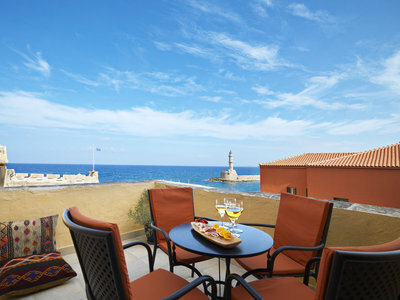 You can also try one of the many cocktails watching the traffic in the port of the picturesque old town. 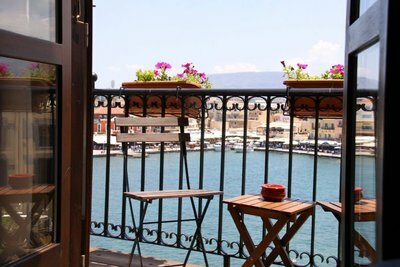 Breakfast is served either outdoors overlooking the harbor or in the elegant breakfast room on the mezzanine. 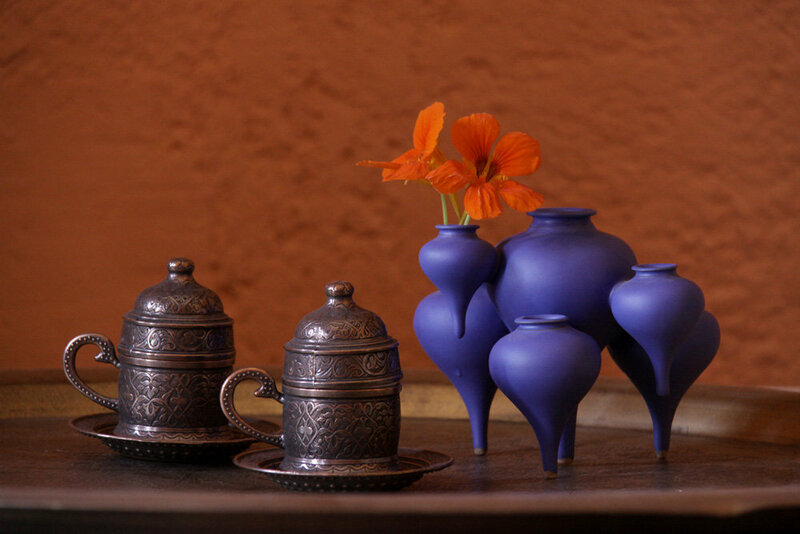 Served until noon time, it consists of fresh Cretan products. You can ask to be served in your room. From the airport or the port of Chania, follow the direction towards the city center and then to Nautical Museum and Talo Square (15 km, 30 minutes). 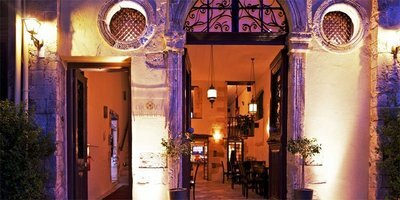 Leave your car at the Municipal Parking (be careful not to park in the residents area). 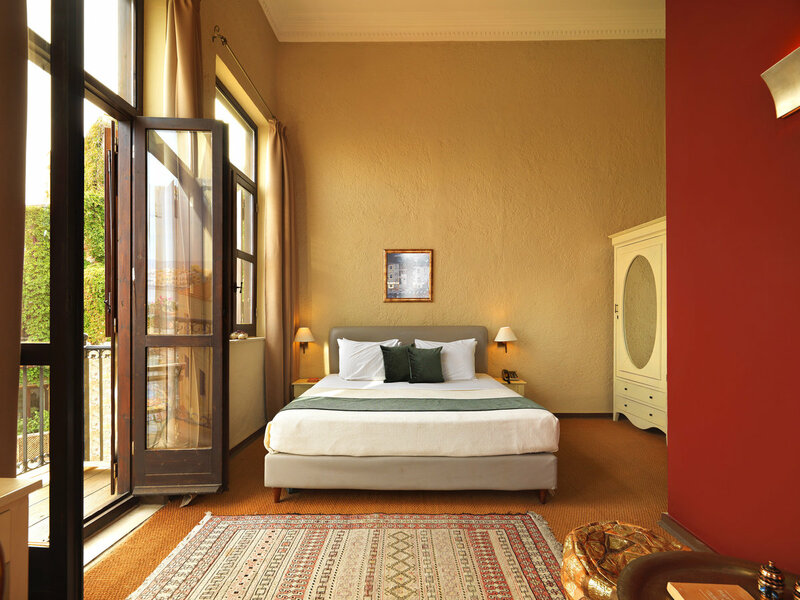 When you reach the parking, contact the hotel reception to get help with your luggage. 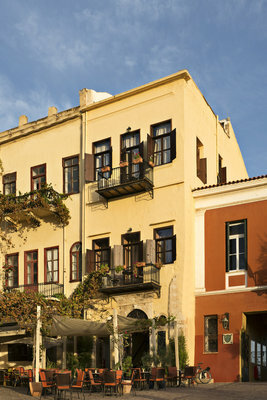 From the municipal parking, enter the old city by foot following the Theotokopoulou Street, then turn left at the third street called Aggelou Street. 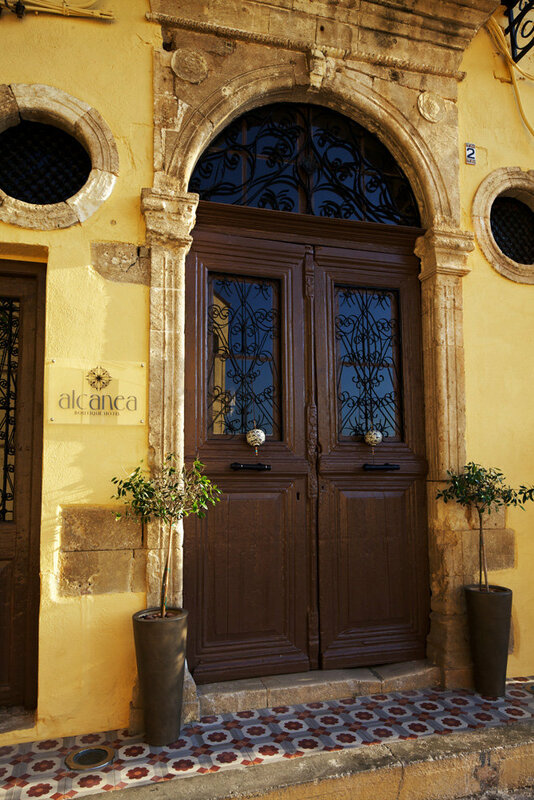 The Boutique Hotel Alcanea is situated at the end of this street just next to the Nautical Museum. 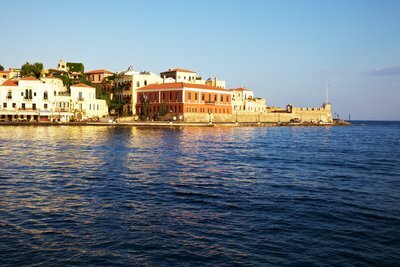 The old town of Chania is one of the jewels of western Crete. 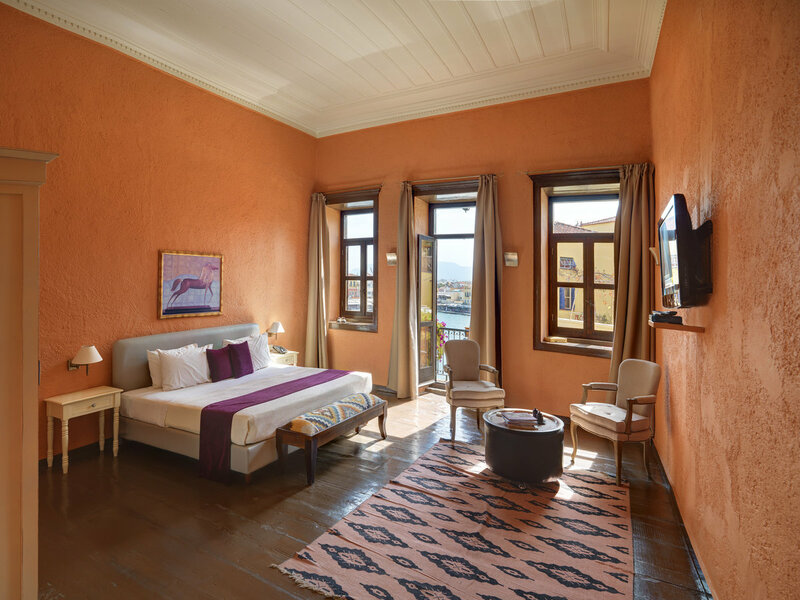 Its rich history gives it a special charm, while strong oriental features are perfectly combined with beautiful Venetian harbor. Walk along the old city and the countless streets with beautiful neoclassical buildings. 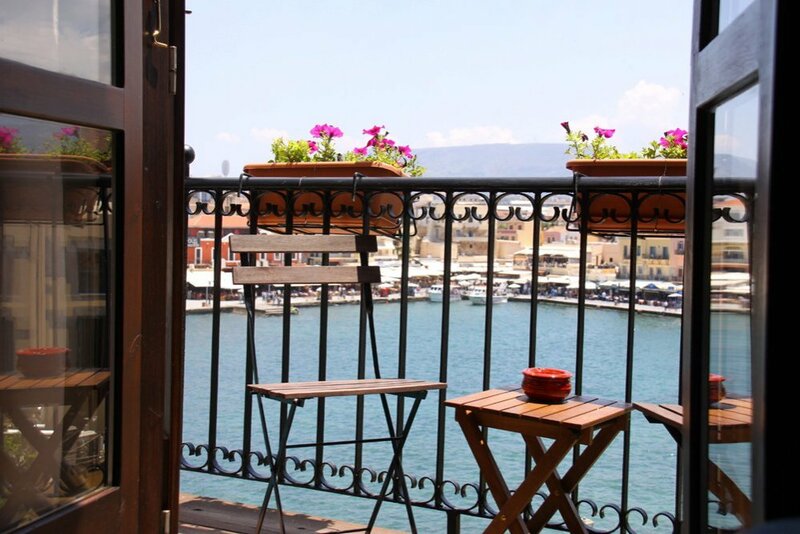 The taverns, cafes and bars located on the waterfront offer many options for food or drink. The old covered market, cross-shaped, offers a unique atmosphere and vibrant aromas of fresh products. The Archaeological Museum, housed in the Basilica of St. Francis is one of the most beautiful buildings in the city dating from the 14th century, a unique sample of Venetian architecture. 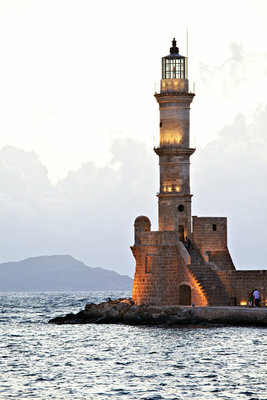 The city also hosts many cultural events like music and art festivals, while Greek and foreign artists exhibit their works in numerous galleries. Chania is also an ideal stop to discover the beautiful beaches of the region, the traditional villages of the hinterland and the famous Samaria Gorge. Children 1 2 3 4 4 - 12 y.o. Baby 1 2 3 4 5 0 - 4 y.o.